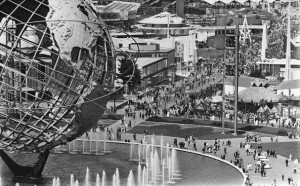 This year, 2014, marks the 50th anniversary of the New York World’s Fair which was held on the grounds in Flushing Meadows, Queens, N.Y., beginning April 19, 1964. 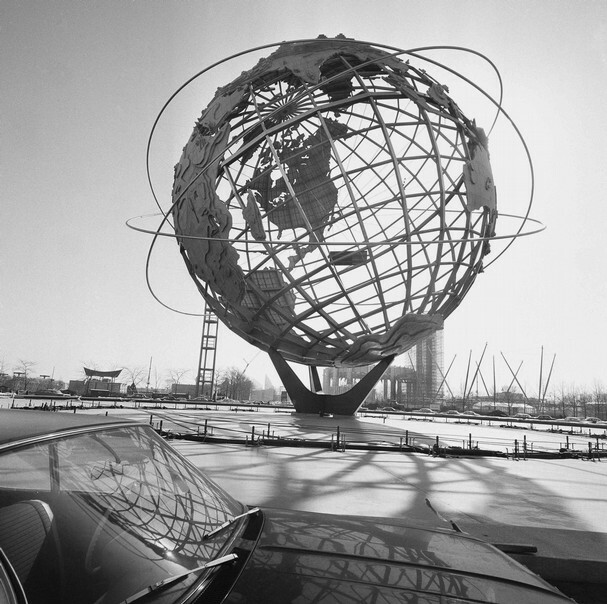 Greeting all the visitors 50 years ago was the Unisphere, surrounded by water fountains. This stainless steel globe was 120 feet wide, and weighed 900,000 pounds, including its base. 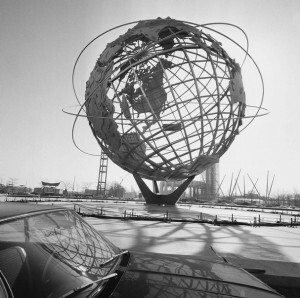 Best of all the Unisphere is still standing in Flushing Meadows. 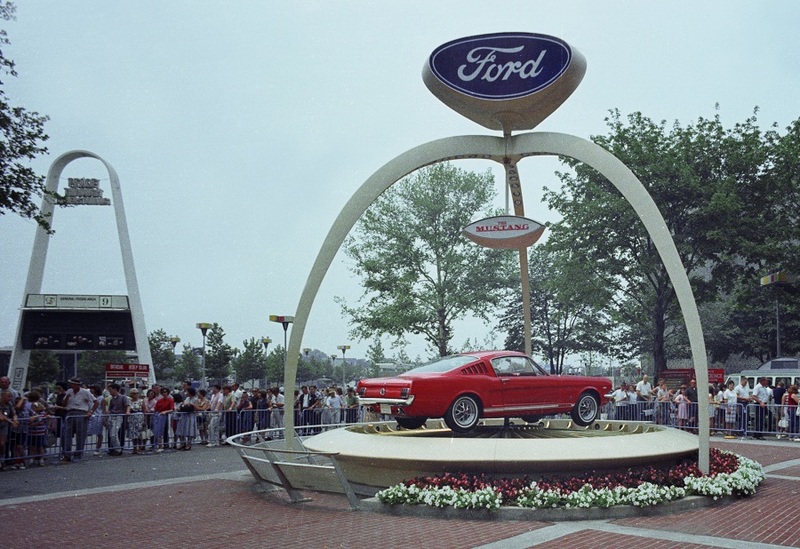 The theme of this 1964 world fair was ‘peace through understanding’. The fair covered 646 acres, so it took quite awhile to visit all the exhibits. Introduced to the public was the Ford Mustang, a favorite. Plus the Touch Tone Phone, another favorite of the public. About 58 different nations were represented in this world’s fair. 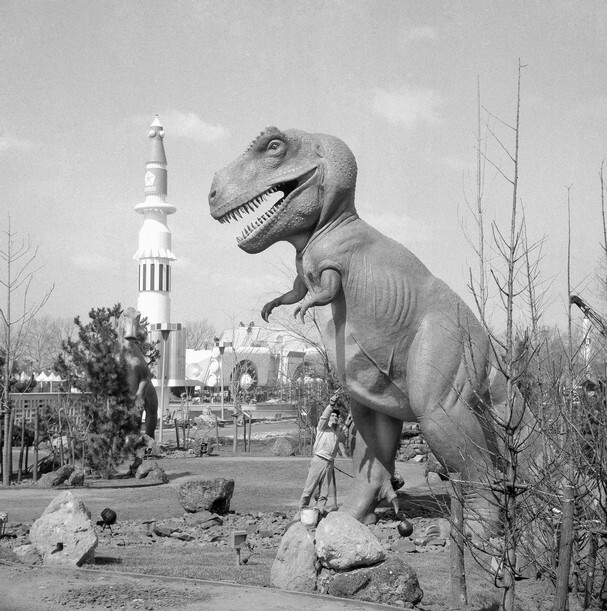 There were over 51 million visitors over the course of the fair, running from April 1964 to October 18, 1964, closed during the winter then reopened April 21, 1965, and closing October 17, 1965. Admission was $2 for adults in 1964 and $2.50 in 1965. For children the cost was $1.00 during both years. You may well have ancestors who attended this outstanding and well-known world’s fair. Or a relative may have worked at the fair – well worth checking. Look at any family photo albums, there could be images of the actual fair you overlooked. Also there were the pamphlets, postcards, and other souvenirs with the name “New York World’s Fair 1964”. If a relative is still living who attended, spend some time going over their memories of the event. Today the Flushing Meadows Park is used for walking, recreation and enjoying nature with the Unisphere in the center.